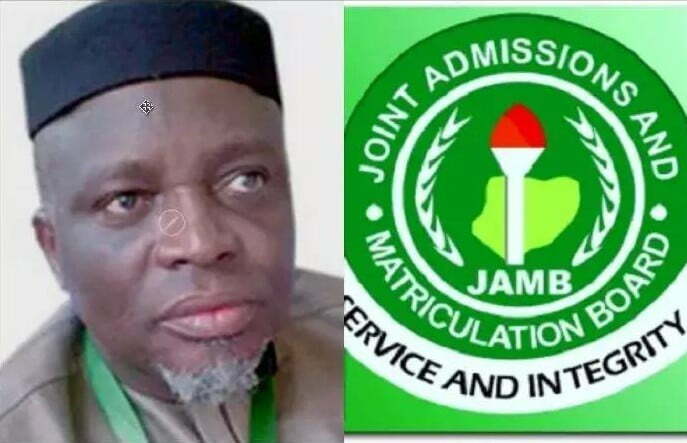 The Joint Admissions and Matriculation Board (JAMB), yesterday, has explained that it introduced and recommended the mock examination to help the Unified Tertiary Matriculation Exam (UTME) candidates. 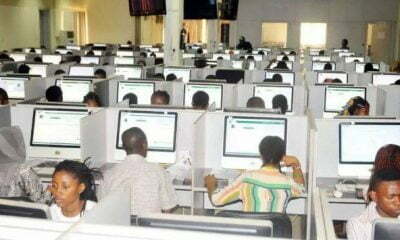 The board said it is mainly to assess the candidates’ level of preparedness and also acquaint themselves with the Computer Based Test (CBT), system before the exam proper. 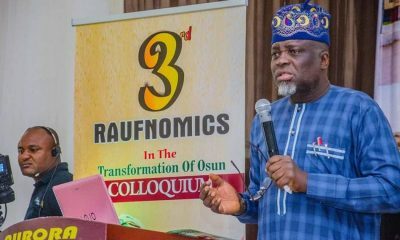 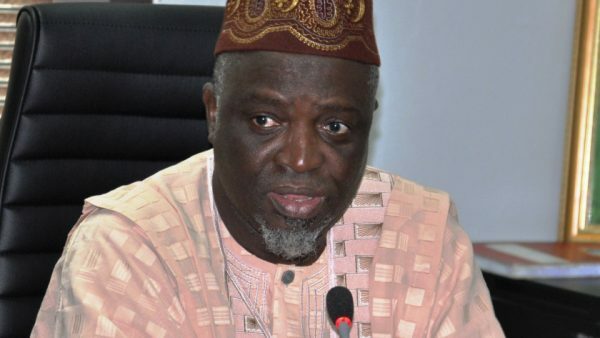 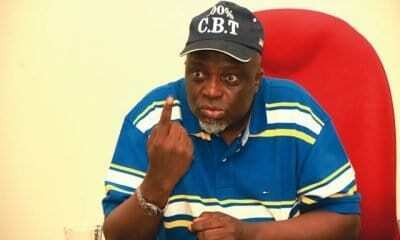 JAMB Registrar, Prof. Ishaq Oloyede, who introduced and tested the mock examination in 2017, said that candidates are expected to take advantage of the mock examination, to prepare themselves in terms of fine-tuning questions, answering strategies, time management and changing examination patterns. 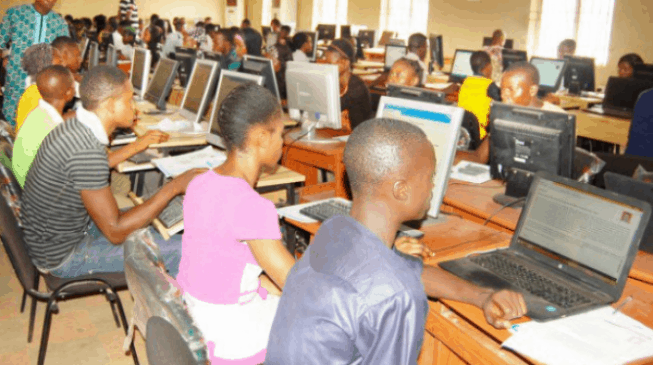 He said apart from standardization, the mock examination has helped candidates alleviate test anxiety as it ensures maximum comfort and minimal worry through practice. 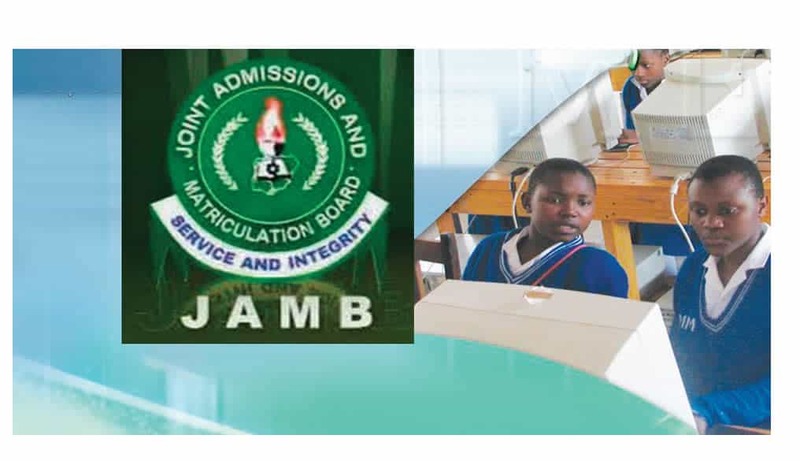 He added that JAMB views mock examination as an effective form of preparation for UTME candidates, which has the potential to take learning to greater heights, and that it also helps JAMB assess its readiness for the actual examination. 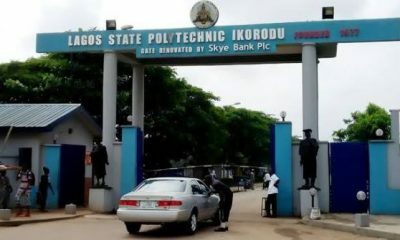 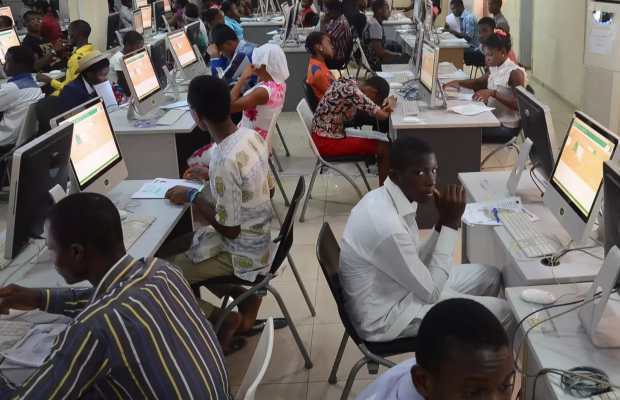 While this year’s UTME Mock has been slated to hold on April 1, the real exam has been scheduled to hold on April 11 , Naija News reports.